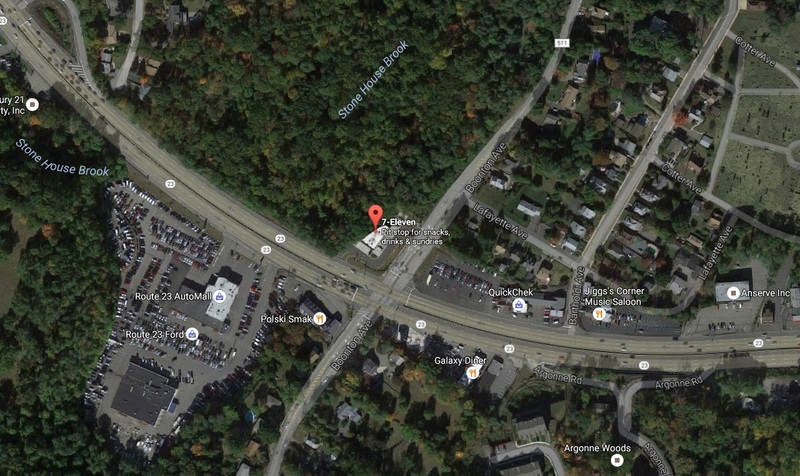 The property is located at the signalized intersection of Route 23 and Boonton Avenue. This is an extremely busy intersection with traffic counts in excess of 76,000 cars per day. 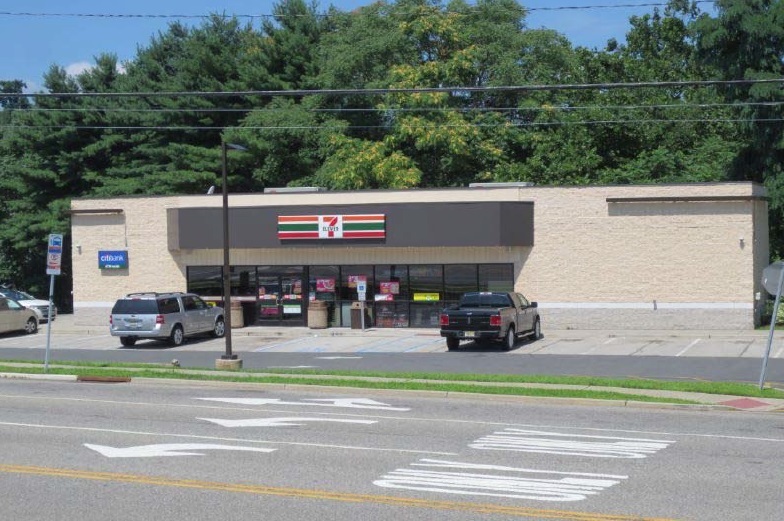 The property is well located within Route 23’s retail corridor and just minutes from Interstate 287. Other retailers in the area include: Dunkin Donuts, Bank of America, Wendy’s, Applebees, Lowes, Target, and Home Depot. FCMRE represented the purchaser during the acquisition of the property.